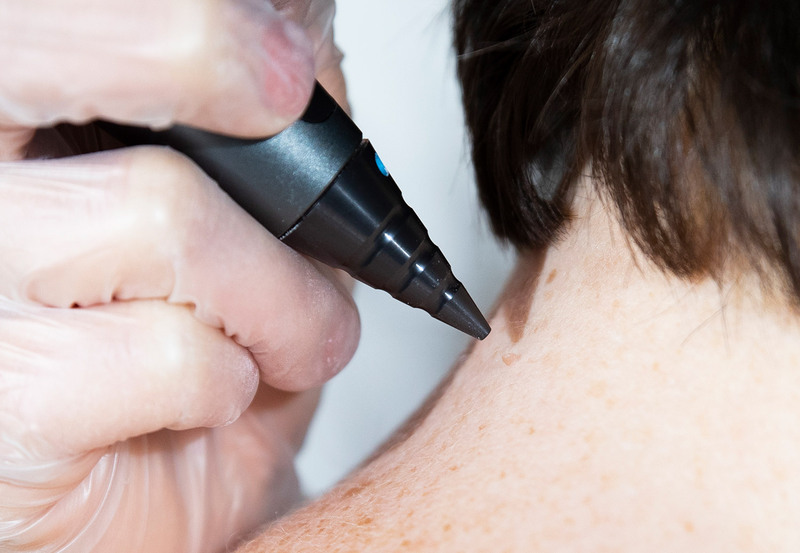 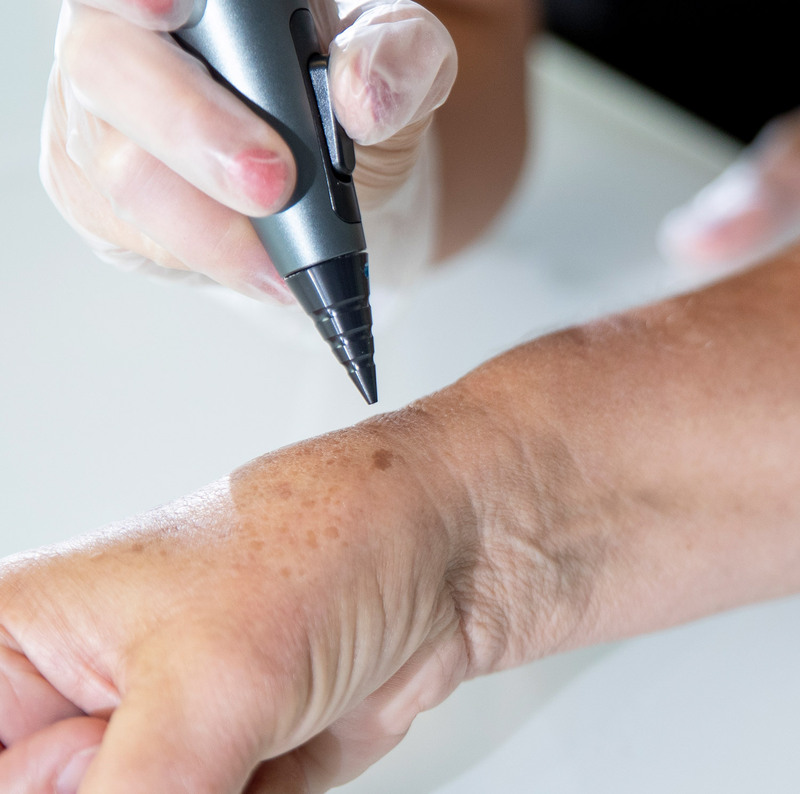 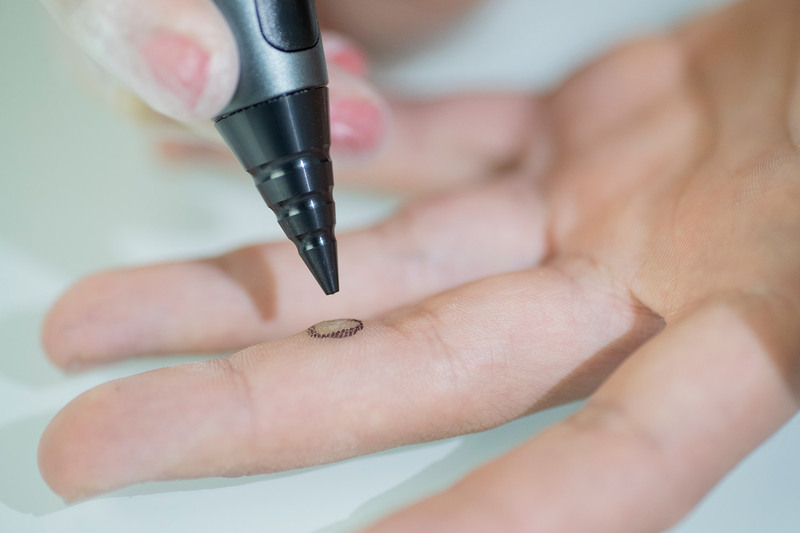 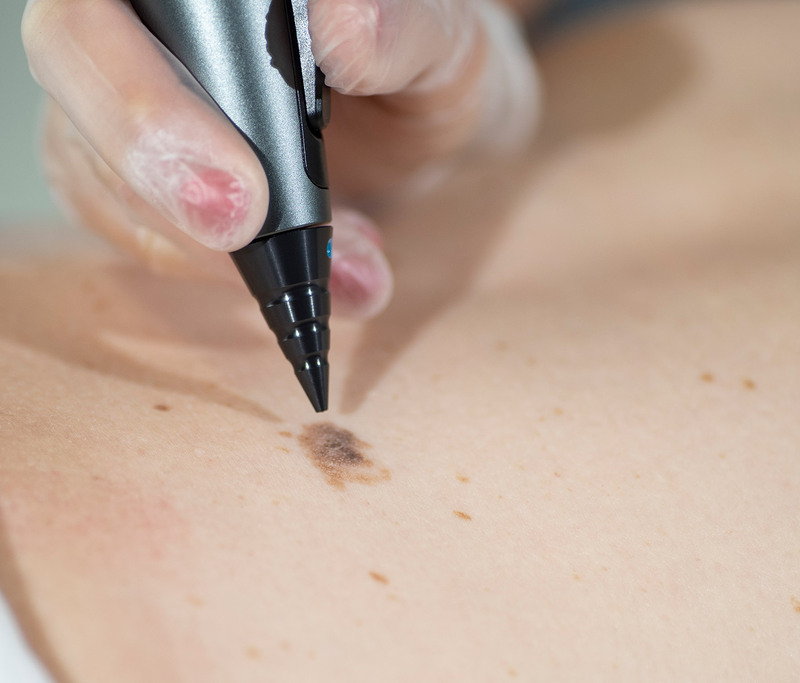 Freezpen is a powerful, precise cryosurgery instrument for the removal of benign skin lesions. 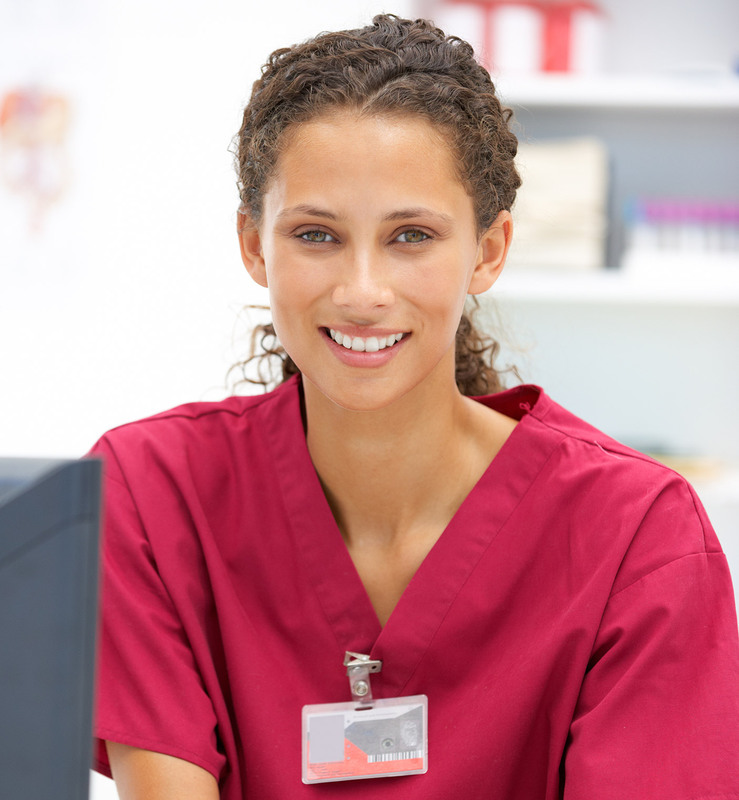 pediatrics, podiatry and veterinary use. 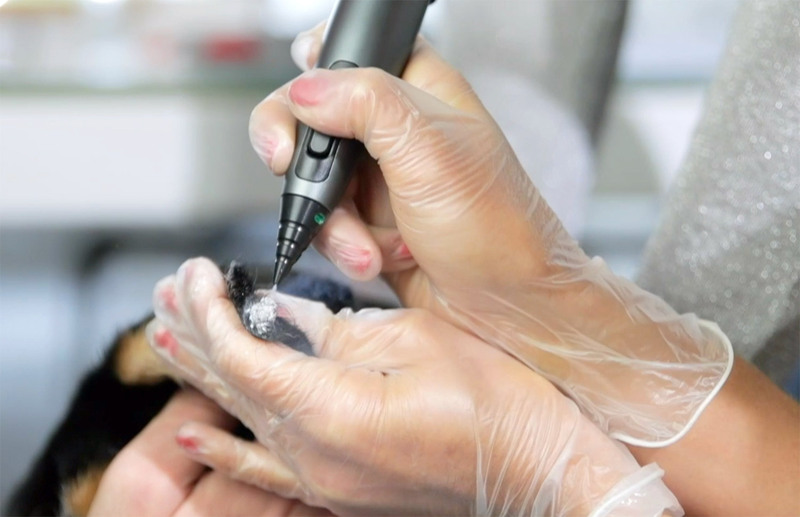 Select your speciality to find out more.